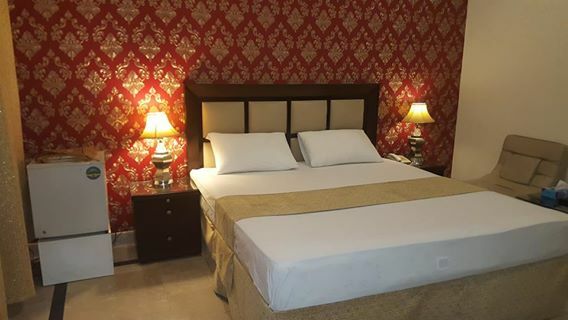 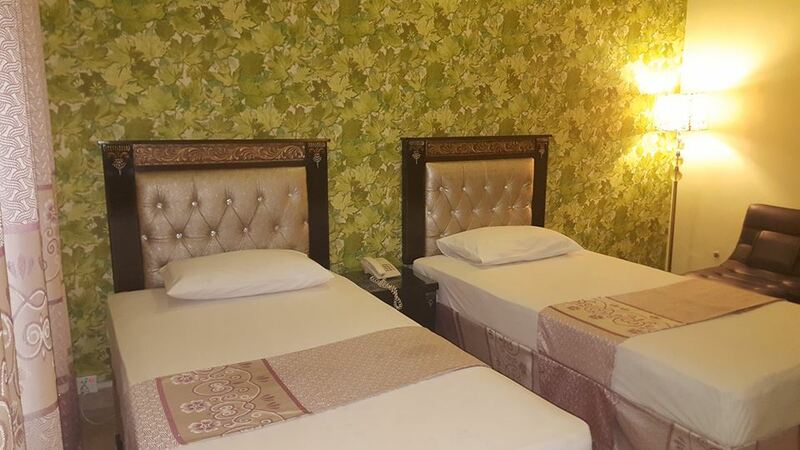 Book Lahore Palace Hotel on cheap rates | iMusafir.pk. 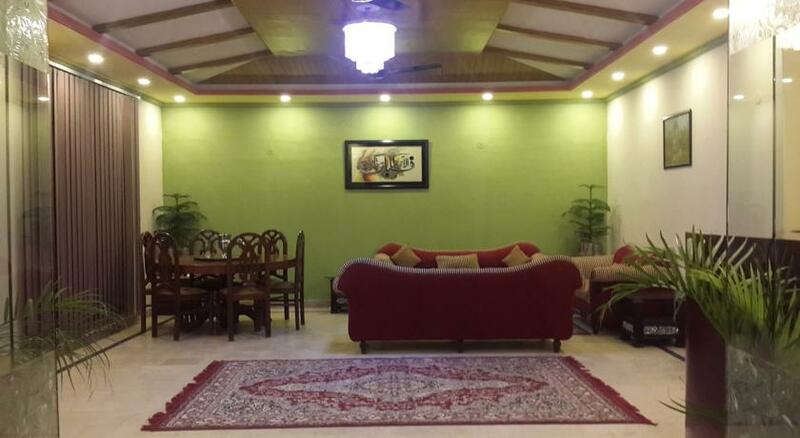 40-Usman Block,Garden Town, Lahore, Pakistan. 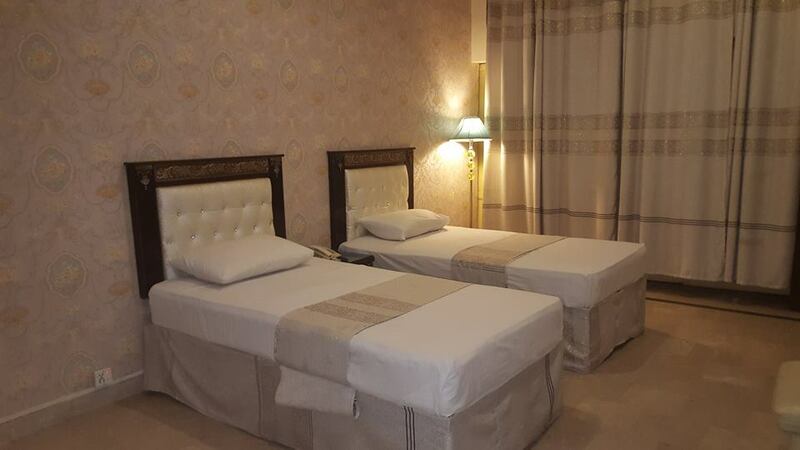 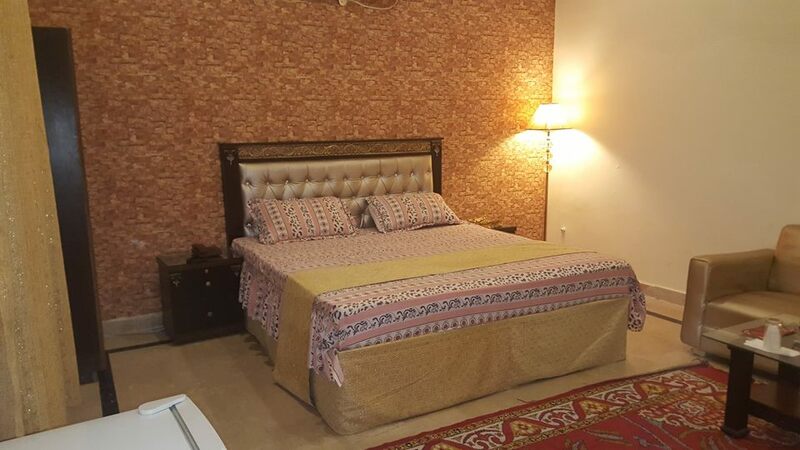 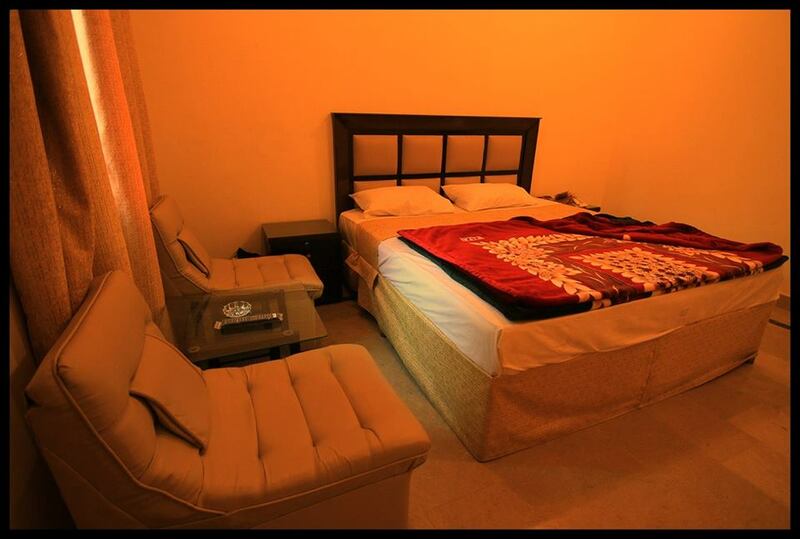 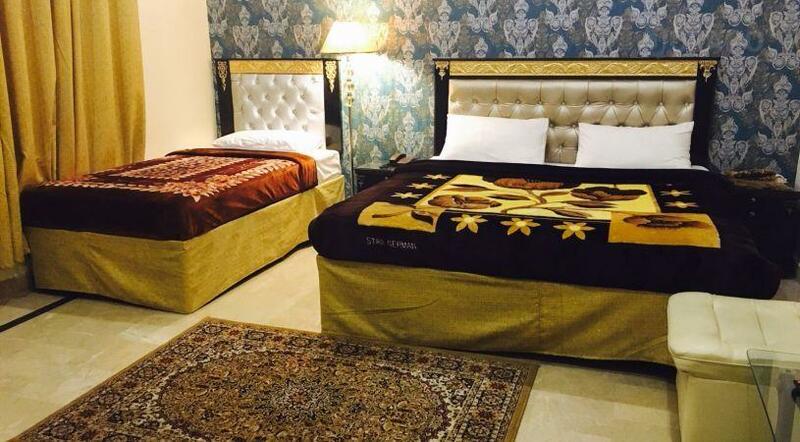 Lahore Palace Hotel is one of the best Accommodation in Lahore. 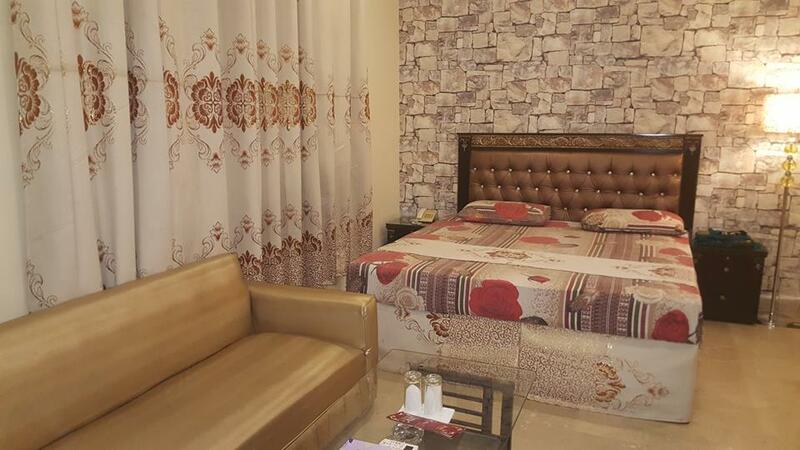 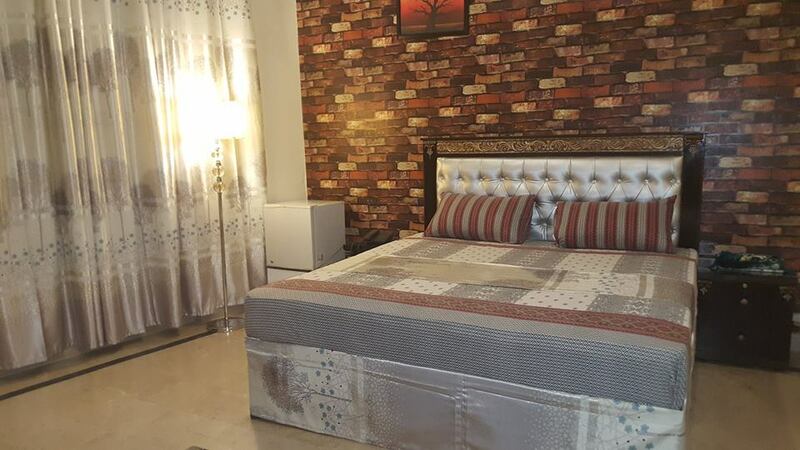 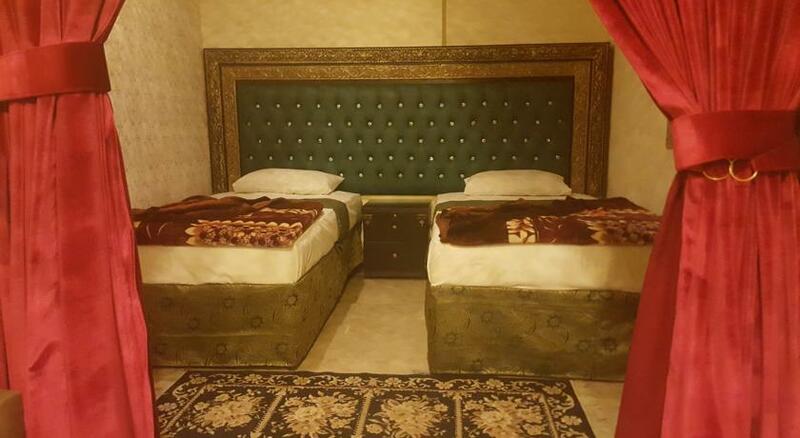 It has lavish and Luxurious Rooms with attached Bathrooms. 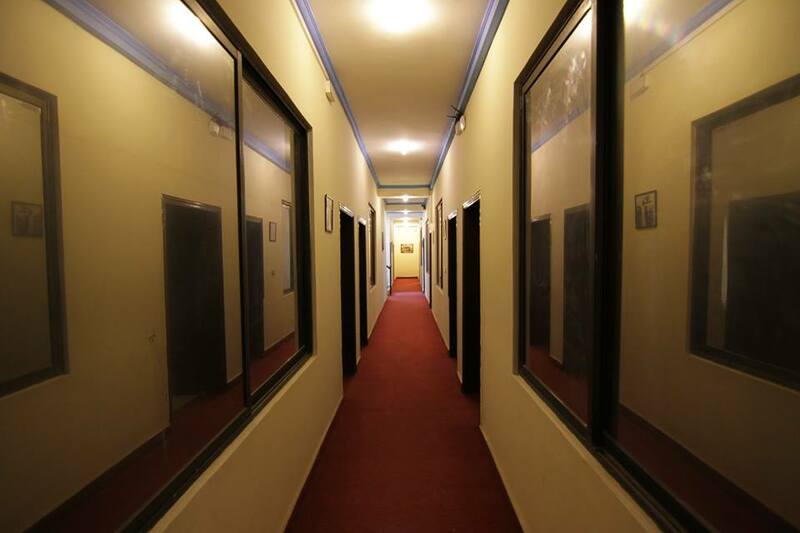 Beautiful location and vast big Rooms. 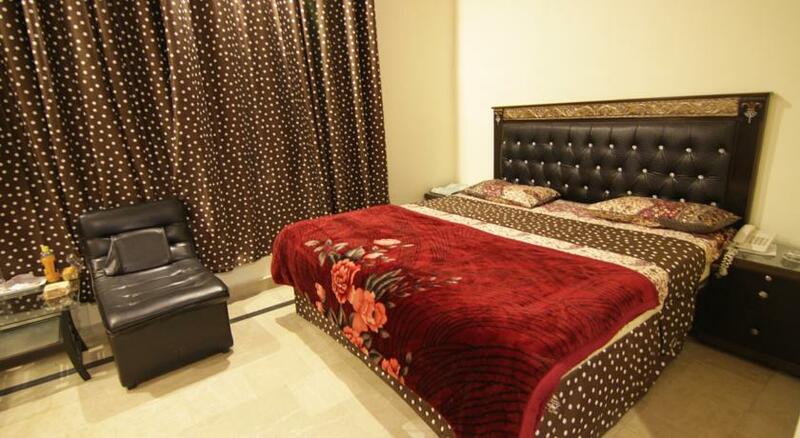 Luxurious bathrooms with Rooms. 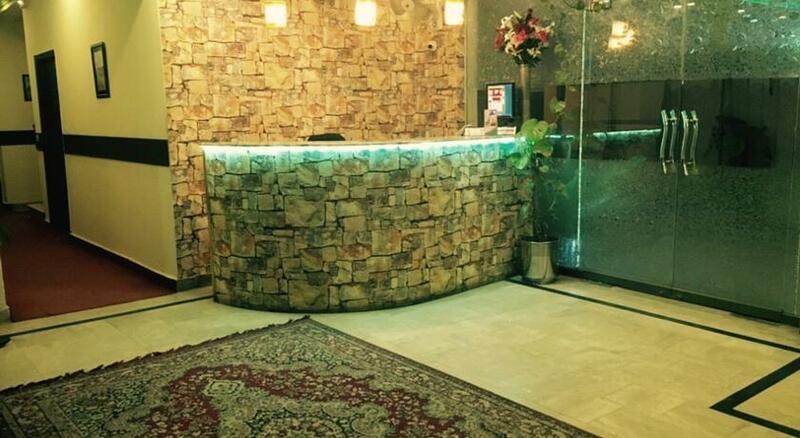 Luxurious Restaurant is available with Pakistani and International Food.